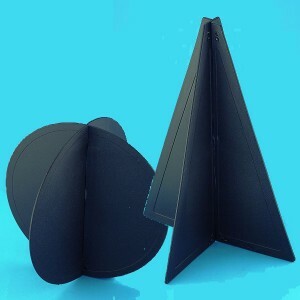 This 18" aluminium radar reflector meets RORC requirements and flods flat for easy storage. Easy to.. Sorry, we cannot send flares by carrier or post. Collection from store only.Packaged in a water resi.. Sorry, we cannot send flares by carrier or post. Collection from store only.Packaged in a waterproof..
Plastimo Fog Horn Non Flamable Gas..